The Tier I exam is scheduled in August, which roughly leaves a month for preparation. SSC CGL is one of the most coveted exams for government job aspirants. New Delhi: Staff Selection Commission (SSC) will conduct the Tier I Combined Graduate Level Examination (CGLE) 2017 in August. The exam will be conducted in multiple shifts from August 1 to August 20. Like last year, the exam will be computer-based and will have 100 questions carrying two marks each. The exam will have objective questions and candidates who qualify in SSC Tier I will only be eligible for Tier II exam which will be a pen-paper based exam. The Tier I exam is scheduled in August, which roughly leaves a month for preparation. SSC CGL is one of the most coveted exams for government job aspirants. 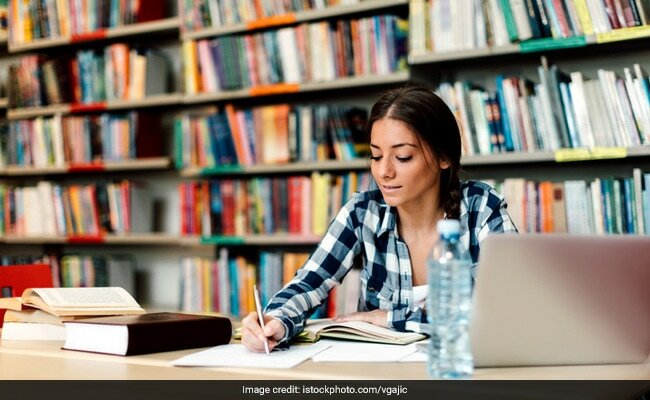 According to a reply to an RTI query, the commission had revealed that 14.25 lakh candidates had appeared in the SSC CGL exam conducted in 2016. The number is only expected to increase this year. This makes the last month of preparation all the more important. Practice: Now the time is over to go over the concepts and learn new topics. The last month should be devoted rigorously to practicing what you have learned and know. Revise: Revision is always the key to scoring good marks in any exam. Revise all the concepts, facts, principles etc. that you have learned but do not try to cram in any new topic or information now. 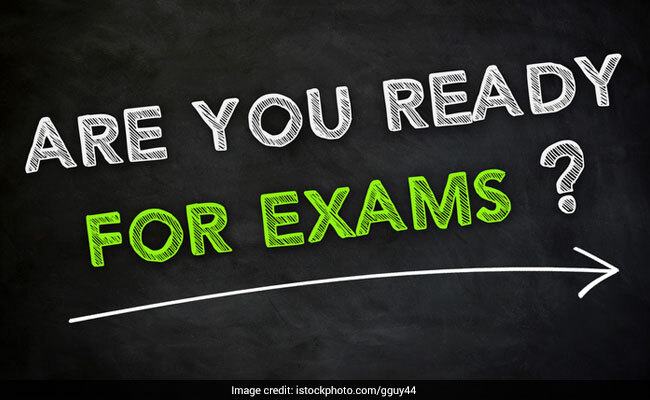 Mock Test: This is also the time to enroll in some good mock test program or opt one online and appear for mock tests to evaluate the level of your preparation. Based on your performance in the mock tests, you can make amends to your preparation method. Practice Previous Year Papers: Nothing will help you understand the pattern and difficulty level of the exam better than previous year question papers. Practice as many as you can. This will also help you identify the most important topics, most repeated topics, and most repeated question structures. Attend Doubt Classes: If there are topics which you have studied diligently but are still not clear in your mind, then it's time to attend doubt classes or seek expertise of a teacher. This will help you understand a topic better and will allow you to solve more questions.